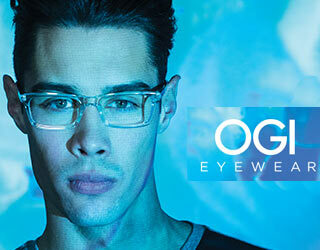 From small beginnings in 1997 to today’s globally recognized brand, Ogi Eyewear has experienced rapid growth and has refined its vision, while remaining true to its original philosophy. Innovation, originality, quality and value are the pillars that make up the foundation of Ogi Eyewear and are embodied into each frame and every collection. 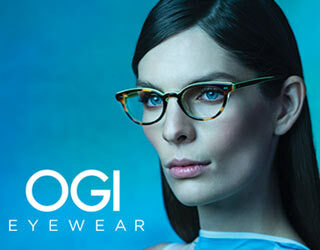 Ogi Eyewear focuses on craftsmanship, design, color and quality to provide the ultimate in affordable luxury eyewear.